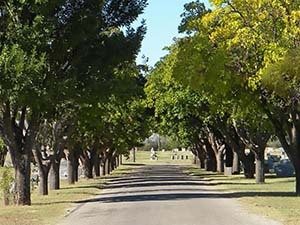 Mount Olive Cemetery is owned and operated by the City of Big Spring. Mount Olive Cemetery originally began in the 1880s as a collection of graveyards that eventually became collectively known as Mount Olive. The earliest known burial occurred in 1883, but it is believed that there were burials prior to then. There was a Masonic Cemetery established in 1885. 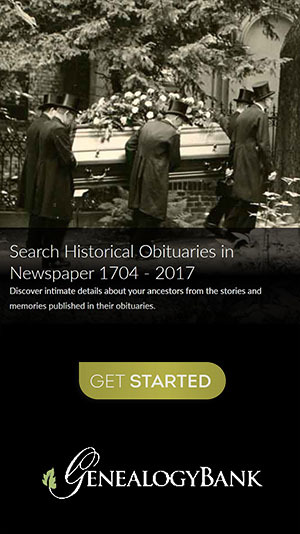 For many years, death certificates were not required to be filed and cemetery records were not always kept with exact locations of the grave. Therefore, it was up to the family to mark the grave and keep a record of the location. Mt. Olive Cemetery as a whole is 47.45 acres with over 12,000 known graves. There is likely even more undocumented burials that may never be known. 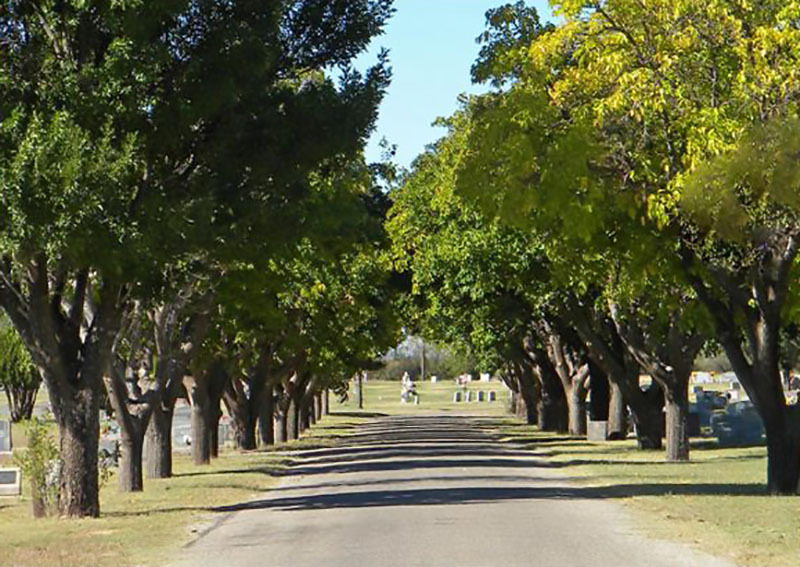 Names and locations interred published here were acquired from the City of Big Spring on November 11, 2017.